Buzz for Angel starring Naga Anvesh and Hebah Patel kept building after the launch of Theatrical Trailer. 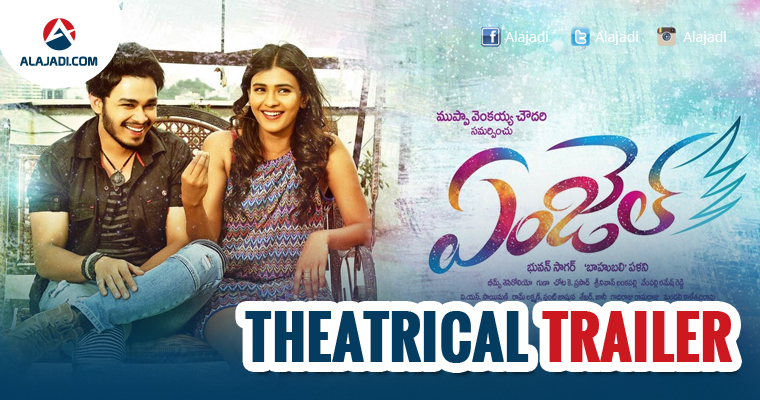 This Movie have much more to offer rather than the glamour dose of Kumari 21F Beauty & other commercial elements. Socio-Fantasy Element came as a big surprise why because lavish budget is required for such high-quality VFX. Some of the Visual Effects shots are mesmerising, especially breath-taking visuals of swag & the action sequence towards the end of the promo. Hebal Patel essays the role of Gandharva Raja’s Daughter in Angel. This concept is being used quite well to generate humour. Pairing of Naga Anvesh and Hebah looks refreshing and they share a crackling chemistry. Sapthagiri tickles the funny bone with his trademark comic timing. Angel is technically sound. All the crafts worked in tandem to deliver a quality product. Music by Bheems is pretty good. Cinematography by Guna is worth praising. Credit to Director Baahubali K Palani & Producer Bhuvan Sagar for making Angel on a grand scale. Well, we cannot tell you everything about the movie as this is just a trailer review. Naga Anvesh, Saptagiri are giving her company in this movie. The story seems to highly inspired from old folklore movies like Pramanandayya Sishyula Katha and Rajendra Prasad’s Rambha Rambabu, ANR’s Suvarnasundari, Chiranjeevi’s Jayadeeka Veerudu Athiloka Sundari and director Baahubali Palani, tried to explore socio-fantasy elements to the core. But the visuals look tacky and very hinted with Sapthagiri’s role doesn’t really seem to offer something new and fun. The main attraction, Hebah looks really beautiful but the producers seems to have run out of money to spend on VFX and they look highly tacky. 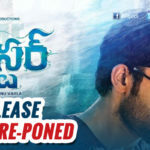 The trailer hints at a movie that has been made with a huge idea in a controlled budget and we have to see how much Hebah Patel can pull audience to the theatres with this movie.